The Kennedy Center has honored comedians like Tina Fey, Bill Cosby and Steve Martin. Will Ferrell soon will be added to that list. The "Anchorman" star will receive the 14th Annual Mark Twain Prize for American Humor, Kennedy Center officials announced Thursday. Ferrell will be honored Oct. 23 with a lineup of star comedy performances. In a written statement, Ferrell said he was honored and will begin cultivating a "Mark Twain-esque mustache" for the event. He takes a serious turn in his newest film “Everything Must Go,” based on the Raymond Carver short story “Why Don’t You Dance?” Ferrell plays a recovering alcoholic who loses his job and wife after he relapses. The film opens Friday. 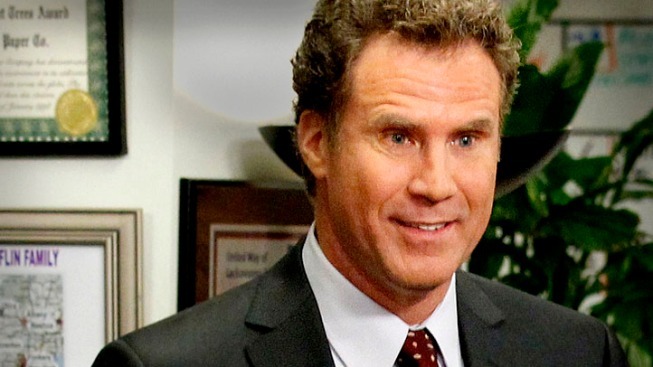 Ferrell has also guest starred recently on the NBC sitcom “The Office,” playing the new boss who takes over when Steve Carell’s character, Michael Scott, leaves the Dunder Mifflin paper company to follow his fiancée to Colorado.